Philanthropy is a big deal in Dallas. Recently we highlighted the spring go-to galas and luncheons for the major fundraisers, but now we turn to the young movers and shakers who are poised to make an impact in the community. If you are new to town and looking for an organization to support, these events would be great places to start. These are the YP events we have penciled in for spring 2015. See you out there. Details: This is the 14th annual event for YPs who love wine and a good cause. Nearly 400 attendees are expected at Seven For Parties, where they will sample premier wines from around the globe, nosh on hors d'oeuvre and enjoy live entertainment. A portion of proceeds from ticket sales will go to the American Foundation for the Blind. Individual tickets are $65. Details: Genesis Women's Shelter is one Dallas' most beloved nonprofits, so we expect a sold-out crowd for dinner, dancing and cocktails at 3015 at Trinity Groves. Sharon van Meter and her culinary team will prepare dinner; Cuvee will inspire guests to dance the night away. Plus there will be a casino for those who love a good table game. Individual tickets start at $75. 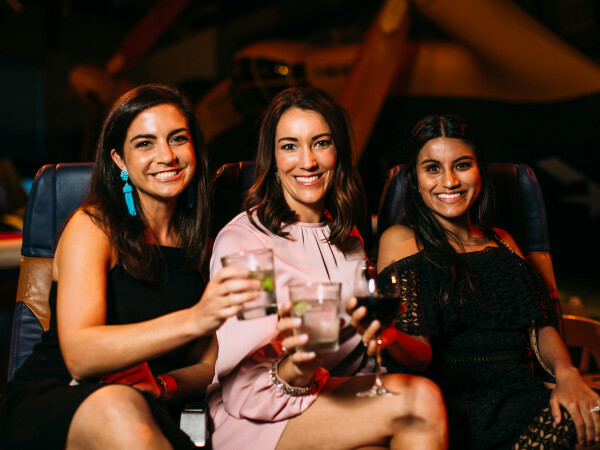 Details: Known for its lively parties, this dynamic YP group will trade in cocktail attire for cowboy boots for a fun night at The Foundry with Reckless Kelly. Expect dancing, drinking, singing and an amazing lineup of auction items, thanks to passionate president Jenny Harris and her hardworking crew. Individual tickets are $100. Details: YTAC Dallas will head back to The Foundry to cook their best chili yet. During the cook-off, guests sample chili prepared by teams of YTAC supporters, listen to live music and sample cold brew. Local celebrity judges will award prizes not only for the best-tasting chili, but also for other categories, including team spirit and costume. A raffle will feature three luxury prizes, and all proceeds go to cancer research through various Texas organizations. Tickets are $40. Details: Voted the best YP event of 2014, this is the party for those who love getting all dressed up for the Kentucky Derby and sipping mint juleps with friends. On the agenda: best dressed and hat contests, live entertainment, dancing, silent auction, and race-day gaming — all to benefit the beautiful park the group serves. Tickets aren't on sale yet, but you can find out more details here. 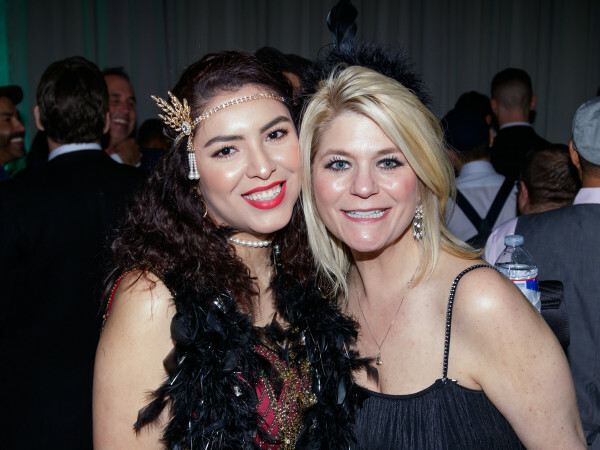 Details: The next generation of Salvation Army supporters knows how to throw a memorable party. Last year Echelon leaders recruited heavies such as Laura Bush and her daughters, Barbara and Jenna, for a swanky soiree at the Ritz-Carlton, Dallas. Not many details have surfaced yet on the third annual gala, but when they do, they'll be right here. Details: Last year these savvy YPs transported supporters from Saint Ann to South Beach for a party that is still fresh in my mind. With a Hublot VIP lounge replete with champagne, delicious bites and a private place to perch, can you blame me? This crowd always dresses to impress, so don't even think about showing up out of theme. Details are still getting nailed down, but when they are, you can find them here.